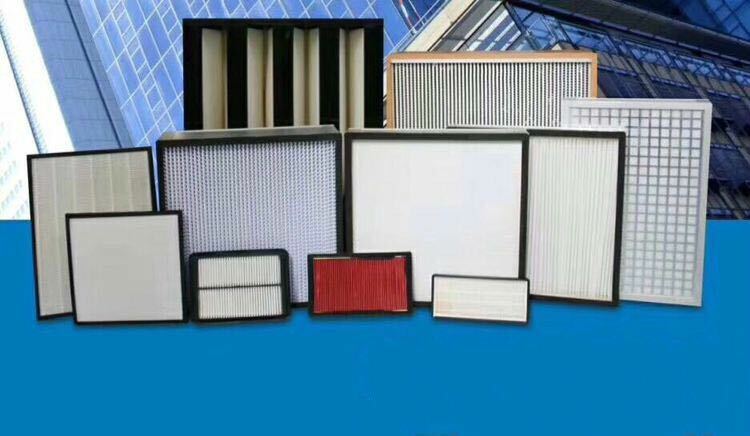 AIR FILTERS - high efficiency, wide performance and size range! 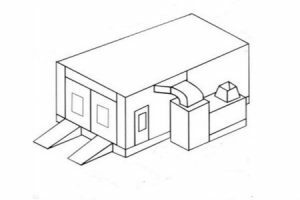 We are popular in spray booth filtration. 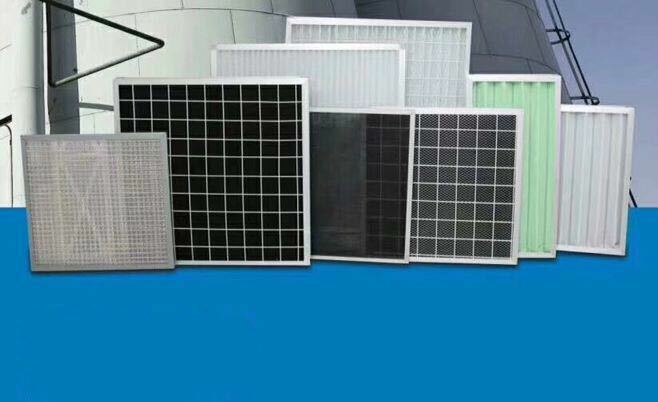 We manufacture and supply a wide range of HVAC filtration products in high quality.Order high quality HVAC filters directly from China OEM factory at cheap price. How To Choose The Right HVAC Filter ? Choosing the right HVAC filter is very important. 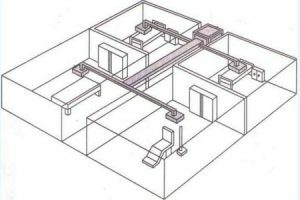 It can determine how clean the air will be and how smoothly the HVAC system will run. These air filters help in…..
How To Choose good quality paint stop filters ? 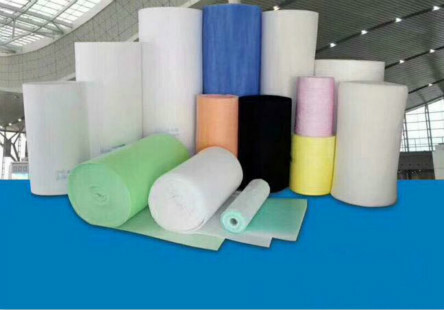 How to choose good quality paint stop filters would be a little difficult for some people…..
Professional air filter manufacturer, supplier. From basic HVAC to advanced HEPA filtration, We offer at the cheap price for commercial HVAC filters and industrial paint booth filters. From basic HVAC to advanced HEPA filtration, please contact us for free for quotation.